January 23, 2019 10:23 am. WEDNESDAY’S at Neds means only one thing — boosted odds. The Aussie bookmaker has turned hump day into an opportunity for punters looking to get increased profits on a fancied favourite. Today, the focus shifts to Doomben, where an eight-race card kicks off at 1.55pm AEDT. 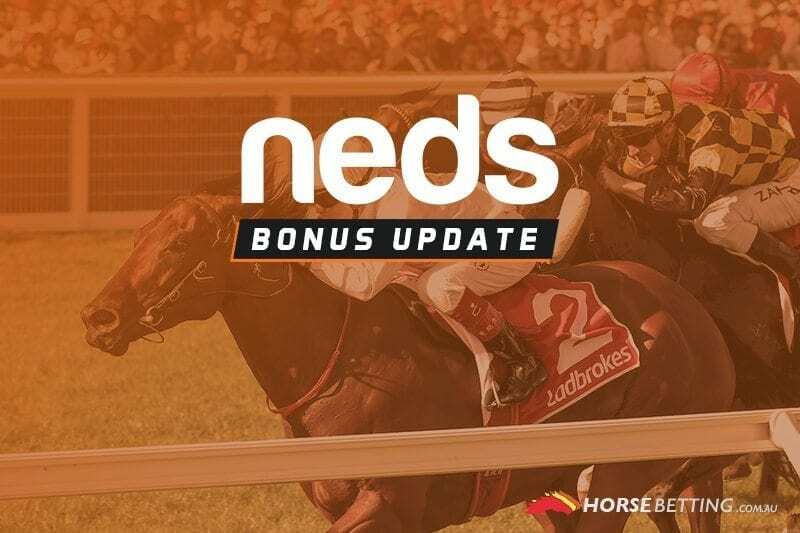 Neds.com.au have a promotion in Race 2 at 2.34pm, boosting the odds of a formidable favourite. The Brad Witt-trained Bratislava is currently at $2 in most fixed odds markets for the $30,000 Lunar New Year Raceday Class 5. Bratislava ran well last start in a similar grade and looks to be a good bet in this field, especially with boosted odds at your disposal. Neds punters will get supersized odds on Bratislava in the nominated specials market. The max bet is $50. To ensure you’re eligible to take advantage of the promotion, read all of the terms and conditions below carefully.